Congratulations Tizer and Jackie, what a team! We like to hear success stories from previous patients and this one from a very handsome patient called Tizer is a real treat. Tizer visited Jacques in September 2016 with intermittent forelimb lameness, it was investigated with areas of degeneration noted but no drastic changes. 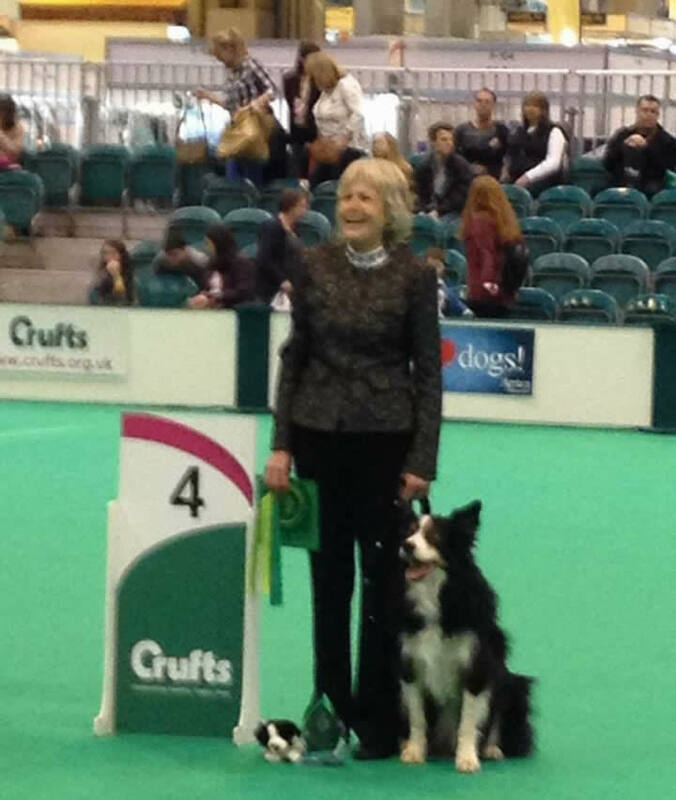 Tizer was discharged to his owner and first opinion vet for monitoring and we had the fantastic update from Jackie, Tizer’s owner to let us know that they had come 4th in the obedience rounds at Crufts of all places. We are very proud of them and believe it very well deserved.